Only a deathbed promise would send Jaimi Hamilton to Rogue Valley for Christmas to track down her brothers, the nine Stockton cowboys who don’t even know she exists. When Sheriff Dane Wilson discovers the vulnerable, sassy single mom from New England has a secret connection to the cowboys he considers his brothers, the protector side of him kicks in…but whose side is he supposed to be on? When a wintry first kiss raises the stakes, suddenly there’s more than just family at risk. A Real Cowboy for Christmas is a short, fun read packed with big, rugged cowboys and the women who love them. This is a quick read, following Jaimi and her little girl, Emily on a trip to Rogue Valley to make good on a deathbed promise. 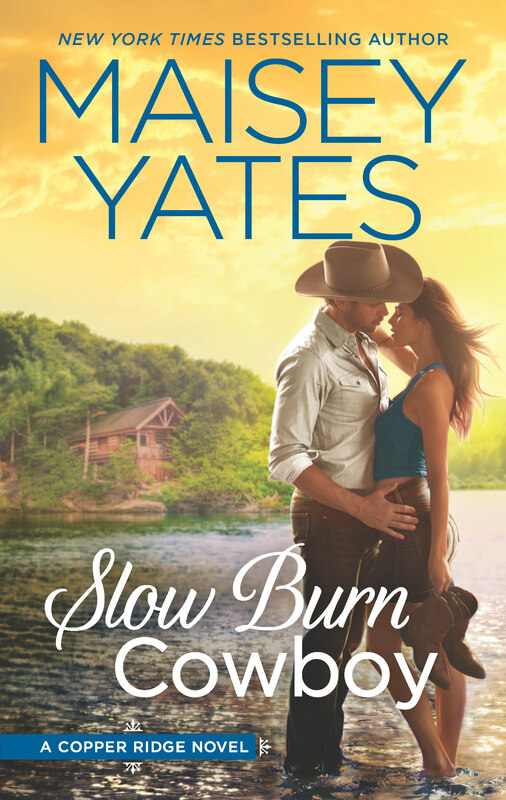 What she finds instead is a hot Sheriff with a lifelong connection to the men with whom she also shared a connection. Dane, he was the STAR of the story. Handsome with a hint of that alpha protectiveness that makes a girl’s knees go weak, he had a killer smile and a way of quickly putting the skittish Jaimi at ease. I just wanted to wrap my arms around him and never let go. For those of you who take issue with insta-love, you’re not going to like this story even though it was absolutely perfect. They didn’t have a lot of time, so they did what adults do; make a decision and hope for the best. A big, rambunctious family is how all little girls should spend the holidays and the Stockton clan was as big and boisterous as families came. A very good and super fast read that pulled me right in and didn’t let me go until the story was over. This entry was posted in book reviews, Holiday, Novellas, Romance and tagged Christmas romance, cowboy christmas romance, cowboy romance, small town romance, small town western romance, western romance, western romance reviews on December 2017 by writinstuff.